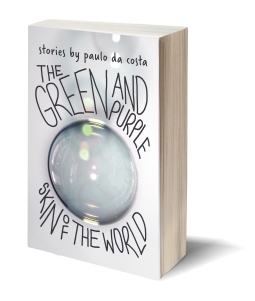 paulo da costa’s stories get under your skin, bruise your consciousness with their exploration of the forces that hold us together, not always benignly, and those that pull us apart. A hunter and a cougar ponder the positions of predator and prey under the dense canopy of a West Coast forest. A nine-year-old girl tells her stuffed rabbit, Carrot, that it’s not as easy to run away as she thought, especially when she suspects someone is following her. 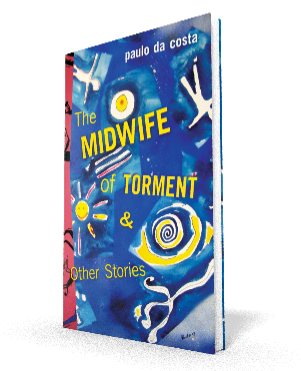 Like the bubbles that the character in the title story blows while witnessing the dissolution of a love affair, these stories dazzle and beguile with their craft, their often dark humour, their grasp of people living the extremity that is daily life.